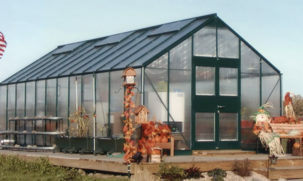 GrowSpan creates the most versatile greenhouse structures and HydroCycle Growing Systems. 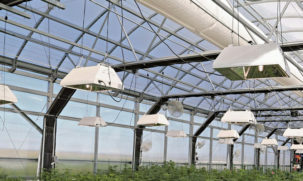 From fully outfitted commercial facilities to hobby kits, there’s a setup for every grower. 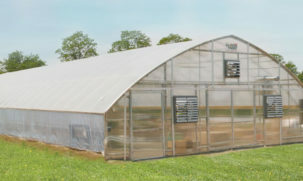 GrowSpan Greenhouses structures can provide everything you need to create or maintain a thriving business. 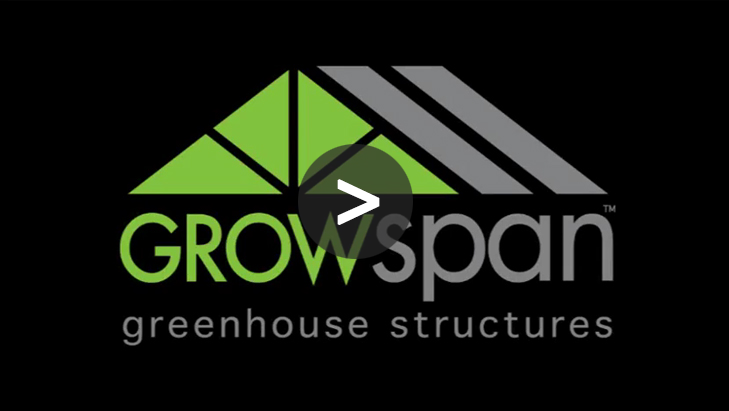 For nearly four decades, GrowSpan has provided products that are made from the highest-quality materials, ensuring a long and profitable life, and with free in-house financing, growers can get the structures and growing systems they need, when they need it. 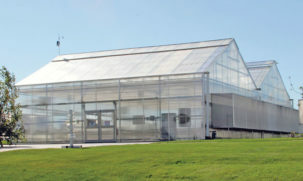 GrowSpan is an industry-leader in cannabis growing solutions. 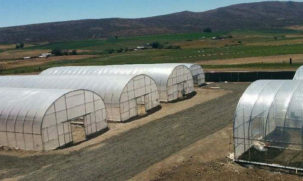 Our Cannabis Specialists apply tried and true agricultural principles, allowing customers to achieve the absolute lowest cost per gram. 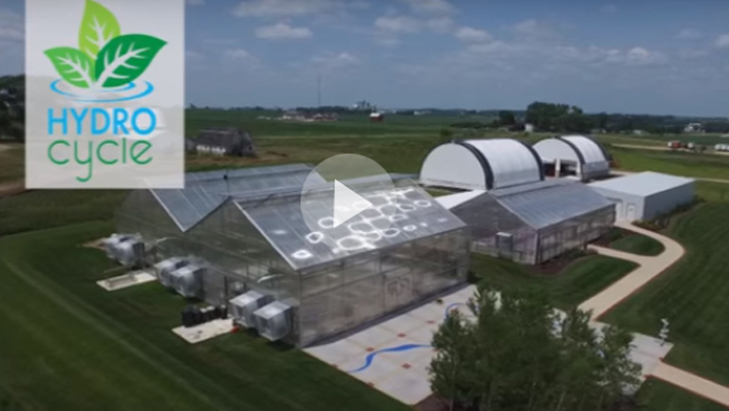 To view GrowSpan’s cannabis-specific solutions, click here.